Lisa wants the truth of who or what she really is: alien, human, or both. 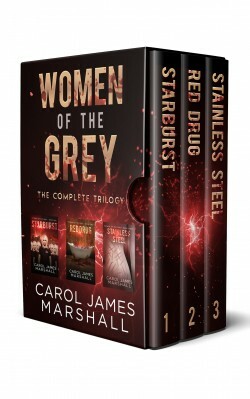 The Women of the Grey trilogy follows Lisa on her first missions to the human world. Finally, free from The Grey and the grasp of The Grey’s treacherous leader Superior Mother Lisa discovers that finding out the truth can make her the monster she never wanted to be. Read The Women of the Grey trilogy for a creepy good time.